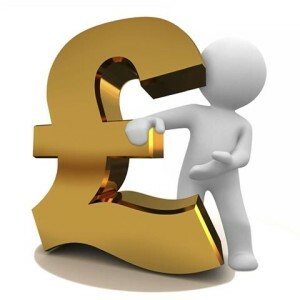 The rapid growth in 3D printing technology and 3D printing related products and services quickly has raised awareness with the investment community as a new opportunity for investment capital. There are a number of 3D printing companies that are starting to gain recognition from Exchange Traded Fund Investors, and as the technology continues to grow, this is likely to increase. 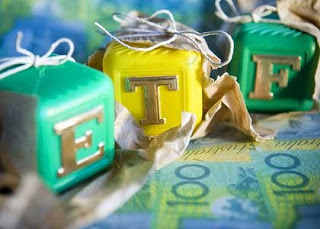 Investors looking for future exposure should look out for small capital growth and technology ETFs that are likely to quickly adapt to the growing 3D print industry. To date 3D printed objects have been mostly rigid as the materials used in 3D printing have traditionally been fairly stiff. However, Shapeways, have unveiled a new elastic material for 3D printing that can be used for projects that require a little more flexibility. Netherlands based Research institute TNO is working on a 3D printer to reconstitute (i.e. print out) food puree in a way that it will look like “real” food again. In nursing homes, residents often lose their appetite because some are only able to eat pureed food. TNO is now developing a 3D printer that prints pureed food in the shape of the food that it is printing. They hope that this will help residents regain their appetites. The technology can help to convert alternative ingredients such as proteins from algae, beet leaves, or even insects into tasty products that are not only healthy but also good for the environment. A food printer opens the door to fully personalised food since products can be made that are specifically designed to suit individual dietary needs and preferences. The printer can also ensure that your personal meal is made at exactly the right time so that you come home to a fresh, healthy meal. Printing food allows enormous freedom of design in terms of not only the 3D shape but also the composition (the ingredients and their ratios), structure, texture and, last but not least, taste. Unique new products can therefore be developed that other methods simply cannot emulate. I came across an awesome article by Nick Allen (a full time 3D printing industry worker), on Gizmodo entitled – Why 3D Printing Is Overhyped (I Should Know, I Do It For A Living). Nick provides a very detailed and thoughtful insight into how 3D printing is massively over-hyped by the media – and misunderstood by the general public. The average consumer is hearing more and more about all the amazing things that 3D printing is capable of (or may be capable of in the future), and this is generating all sort of expectations (many of them false) over what impact it may imminently have on their lives. 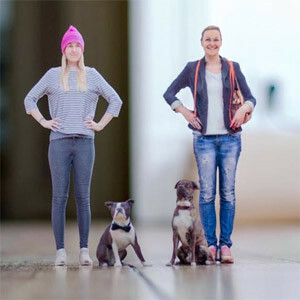 The mentality now seems to be that, in the future, we’ll be able to download our products or make them ourselves with CAD programs, apps and 3D scanners, then just print them out, either at home, or in localised print shops. People see images or videos of 3D printed mechanisms, 3D printed tables, material 3D prints, and of course guns — and then they see that they can buy one for under $US800 and think “WOW!” I can do all this at home. Nick goes on to highlight that many people have unrealistic expectations of the current capabilities (and limitations) of 3D printing in areas. Many of the high profile (and often experimental) 3D Printed objects are simply not (and may never) be achievable by a consumer grade 3d Printer, but despite this there are still huge benefits and opportunities that 3D printing technologies can provide. The future for consumer 3D printing lies in the potential for people to create, invent and share ideas. 3D printing will continue to grow in areas like the prototyping market, low-volume production runs (on very high-end machines), medical, aerospace — the list goes on. The Australian police have expressed grave concerns over this weeks latest buzz story in the world of 3D printing. 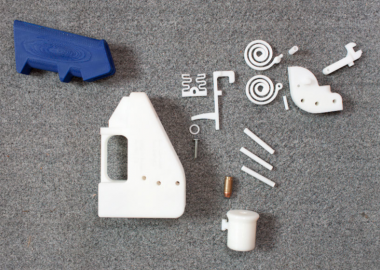 The were so concerned about the availability of plans for the 3D printable weapon known as The Liberator that they decided to print a couple for themselves – with frightening results. The NSW police used a fairly entry level 3d Printer (publicly available for less than $2,000), and printed the 15 separate parts required in 27 hours at a cost of just $35 in materials. Assembly took just a minute or two. The only part not printed is the firing pin, which is fashioned from a nail – available in any hardware store. The scary part comes when they test fired the guns. The guns were test fired into a block of resin designed to simulate human flesh. The first bullet penetrated the resin block up to 17 centimetres – almost certainly a fatal wound if it hit a real live person. The second resulted in a “catastrophic failure” of the weapon. The barrel exploded under the force of the exploding .38 caliber bullet, and if not fired under test conditions would most likely have seriously injured the shooter. NSW Police have been in the mainstream media today highlighting their concerns, stating that the devices are clearly dangerous (potentially to both the shooter and the target). NSW Police Commissioner Andrew Scipione says “they are truly undetectedable, truly untraceable, cheap, easy to make”. “Don’t try it, no matter what end of this gun you can be on, you could die. Do not download, do not manufacture The Liberator,” the Commissioner concluded. The 3D printed gun, called ‘The Liberator’, was designed and made by 25-year-old University of Texas law student Cody Wilson. It is made from sixteen different pieces (the only non-printable element being a nail which acts as the firing pin) and uses interchangeable barrels for different calibers. 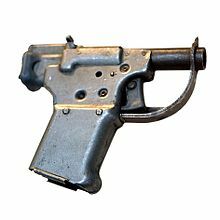 It is ironic that the last gun to be called The Liberator (the FP-45 Liberator), was also a one shot weapon used in World War II. It was dropped behind enemy lines during to French Resistance soldiers so they could kill Nazis and steal their guns in order to keep fighting. 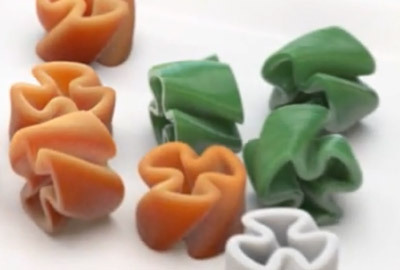 US Military to use 3D Printed Food on Missions ? 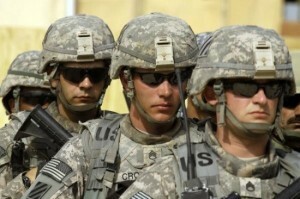 US military may be considering the use of 3D printed food system during operational missions. 3D printed food system could reduce military logistics, disposal waste, increase operational efficiency and mission effectiveness especially during wartime. In addition to that, 3D printed food could provide optimal nutrient to the soldiers depending on their personal needs and level of physical activities. Submarines and aircraft carriers could effectively benefit from 3D printed food system, which may reduce their downtime to refill supplies and provide efficiency in executing their missions. NASA has provided funding to develop a 3D printer for hot food on deep-space missions to Mars. The idea is that food items would be created from “food powders” which are UV sterilised, fortified with nutrients and have a shelf life of at least 15 years. So far the research team has so far printed noodles, turkey loaf, basil paste, bread and cake – though apparently they are not yet willing to actually taste their creations until a new, food-only printer is used for the job. Australian scientists say they have found a way to grow human body parts using 3D printing technology. The University of Wollongong’s Centre for Electromaterials Science is opening a research unit at Melbourne’s St Vincent’s Hospital where 3D printing will be used to reproduce tissue material. The bio-fabrication unit scientists have already begun animal trials to reproduce skin, cartilage, arteries and heart valves.